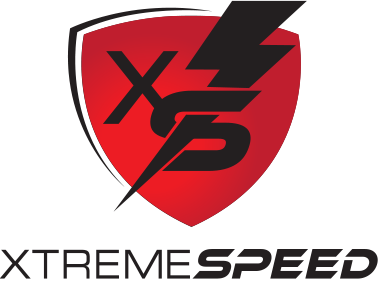 Designed to push you to your limits and give you a great workout, Xtreme-Speed Group Sessions are 1-hour classes that focus on developing strength, agility & impact movements, quickness and athletic conditioning within a 1-hour time slot. UNLIMITED USE OF THE XTREME-SPEED FACILITY, INCLUDING ACCESS TO ALL ATHLETIC GROUP TRAINING SESSIONS AND PERSONAL USE OF THE FACILITY DURING NORMAL BUSINESS HOURS. IF YOU ARE A HARD-CORE XS ATHLETE, THIS PACKAGE GIVES YOU THE BEST BANG FOR YOUR BUCK.